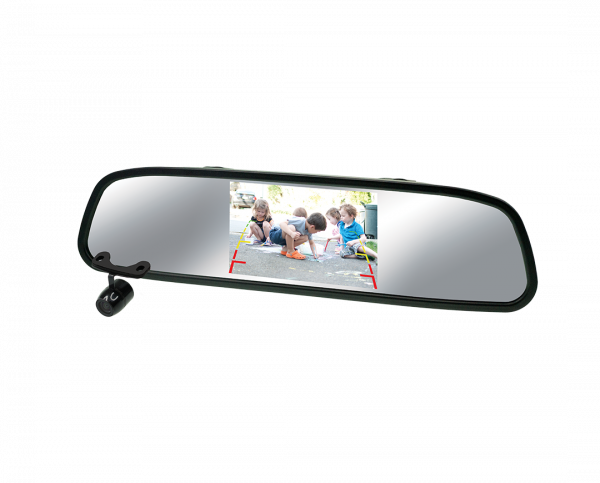 Clip on reverse mirror & camera pack. 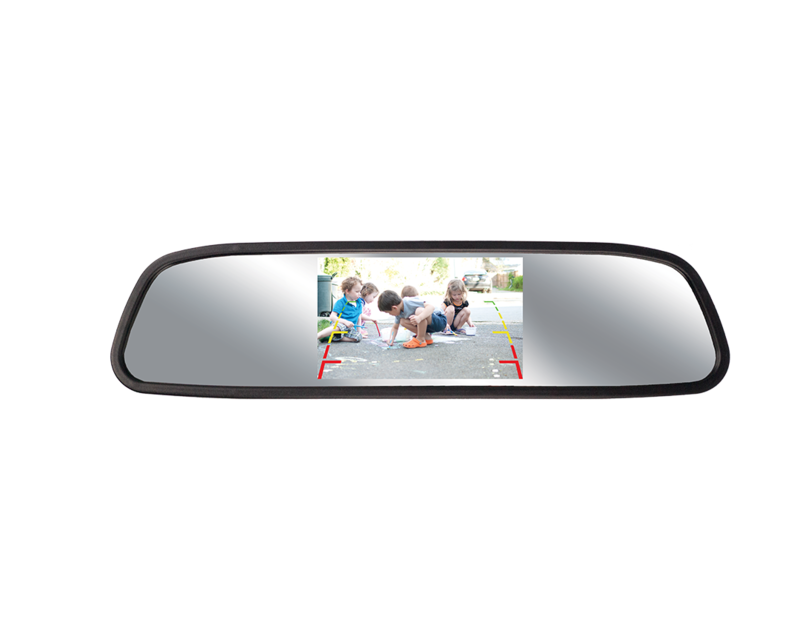 The clip on mirror monitor displays optional gridlines to help you estimate distances between obstacles and your vehicle, and the super wide 170° camera makes sure that rear blind spots are significantly reduced. 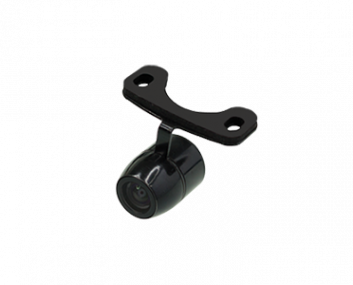 170° ultra wide angle lens captures all the action behind you with a super wide field of view. 480p Resolution more pixels allow you to view your blind spots in fine detail. 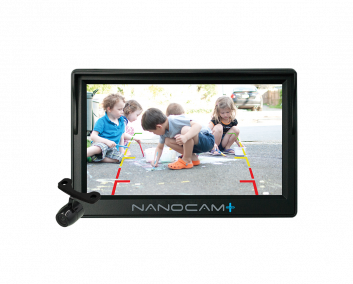 more pixels allow you to view your blind spots in fine detail. 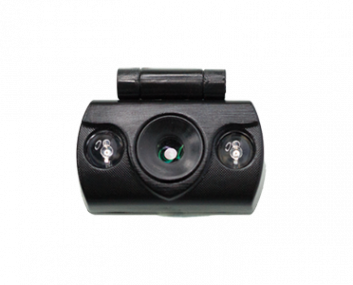 170° ultra wide angle lens captures more in you field of view than the average dash cam. 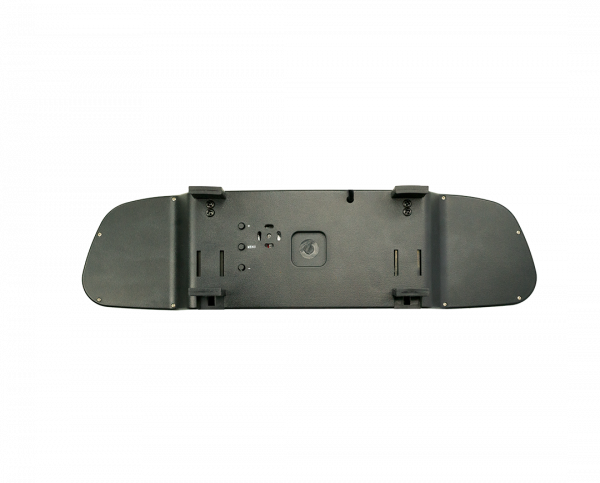 automatically activates the camera and monitor when car is in reverse. 6 meters av cable meet most of vehicles for simple installation. Big screen gives a clear view of what’s behind you. 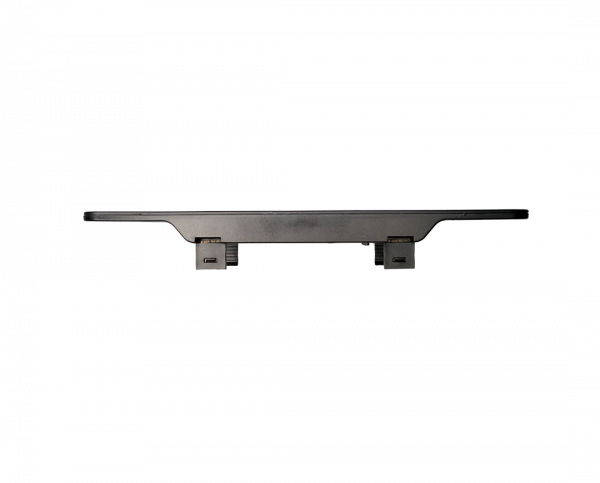 IP68 Waterproof Rear Camera ensures safe mounting on the exterior of your vehicle.